VMG was formed in November 1971 for the purpose of preserving, maintaining and promoting the use and enjoyment of the Vintage MG (pre-1956). Membership is open to all who subscribe to the concepts and objectives of the club. The club is affiliated with the New England MG T- Register and the National US section of the MG Car Club of England. Meetings are held at 7:00PM on the FIRST TUESDAY of the month at the Elk's Lodge, 211 E. Chapman Ave, Orange, CA. From the 22 Freeway, take Glassell north to the traffic circle. Turn right for one block to the Elks Lodge. 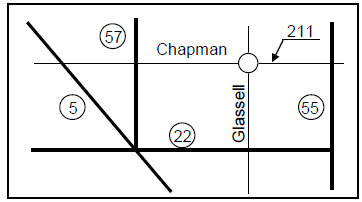 From the 5 or 57 Freeway, take Chapman Ave East past the traffic circle. From the 55 Freeway take Chapman Avenue west. Business meeting, technical session, regalia, library check-in/check-out, and monthly raffle.